Today was a big day in the world of horror reboots as the new version of Chucky is moving ahead at a rapid pace. The updated incarnation of the possessed doll is being re-imagined as a technologically advanced toy that will once again hack and slash his way through victims. 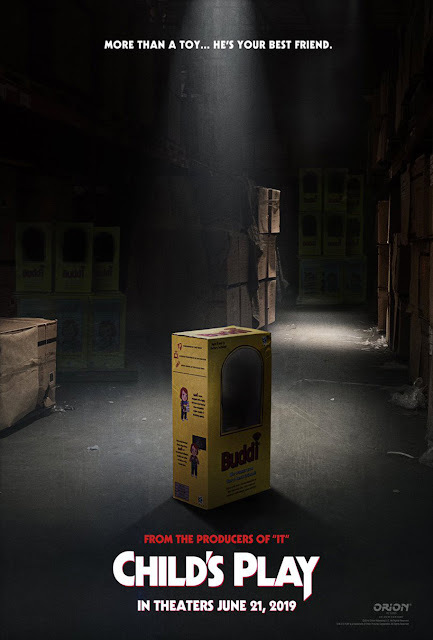 While many fans of the series aren't that excited about Child's Play being given new life, considering that the original series has still been spawning sequels, the updated movie will star Aubrey Plaza in a lead role. Today it was announced that the film will be released in theaters on June 21, 2019. That's not very far away. So, get ready cause things are about to get ugly.